We also include exercise activities, �music and instruments, light shows, massage, bonding, baby signing and even baby mathematics! Each sessions' activities are different from week to week. 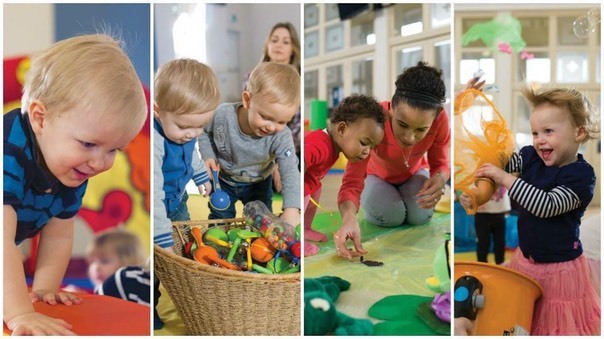 However the classes always last one hour and include three sections, two sensory activity sections and an exploratory play session in the middle. 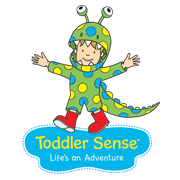 Toddler Sense introduces a whole new world of adventure for toddlers and children up to the age of four years. Great music, great equipment and great new ideas – our activities are designed to keep toddlers and children busy, active, and stimulated! Imagine climbing a snow mountain, going on safari, digging for fossils, swimming with dolphins and hunting for dinosaurs? Every week introduces fresh new ideas and action packed adventure. The main emphasis is on mobility, excitement and of course fun! It is a fast-moving, action-packed programme. Toddler Sense is very different to Baby Sensory, but equally addictive. The age range is from 13 months to four years and is split into two groups; 13 - 24 months and 2 - 4 years. We offer mixed classes for 13 months to 4 years, which are suitable for siblings, and we also offer a sibling discount.